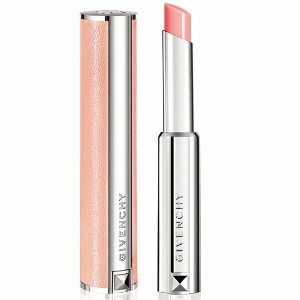 Neiman Marcus offers Free Gifts with Givenchy Beauty purchase, via coupon code BEAUTY . Plus，free 2-pc gift with any $150 Givehchy purchase and another 2-pc gift with $350 purchase. Plus，free tote + samples with $125 purchase.